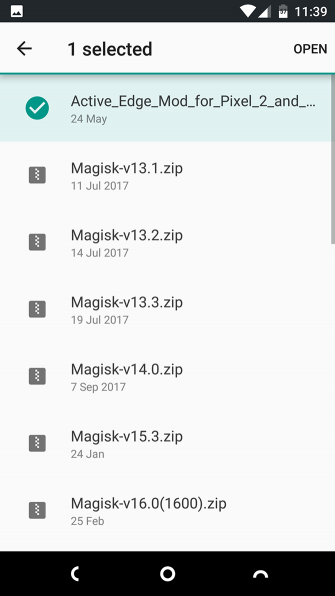 Of the different ways to root an Android phone, Magisk is arguably the best. It’s a systemless method, meaning it doesn’t actually change Android’s system partition. 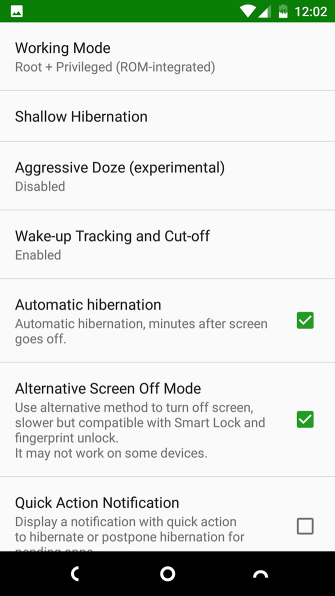 This lets the phone hide its rooted status from security-conscious apps, like banking apps. 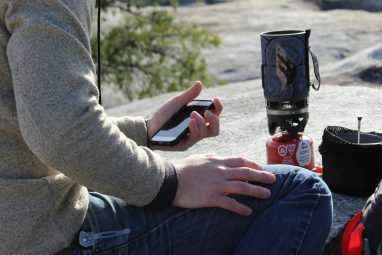 It also makes it much simpler to unroot when you need to. 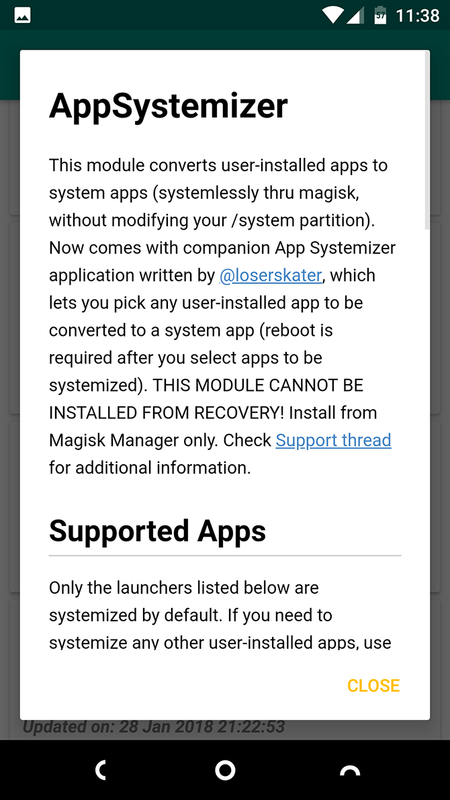 And there’s another benefit: support for Magisk modules. These tiny apps tweak, enhance, and add functionality to your device. 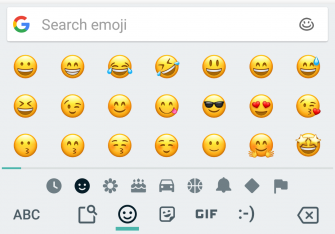 You can use them for everything from improving battery life to installing iOS emojis on your Android phone. In this guide we’ll look at how to install Magisk modules, and then get you started with 10 of the best. 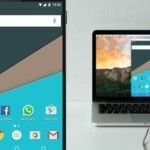 If you aren’t already set up, follow our in-depth guide on how to root with Magisk This Is the Best Way to Root Your Android Device This Is the Best Way to Root Your Android Device If you want to root your Android phone or tablet, this is the best way to do it. It bypasses restrictions that other root methods don't. Read More . 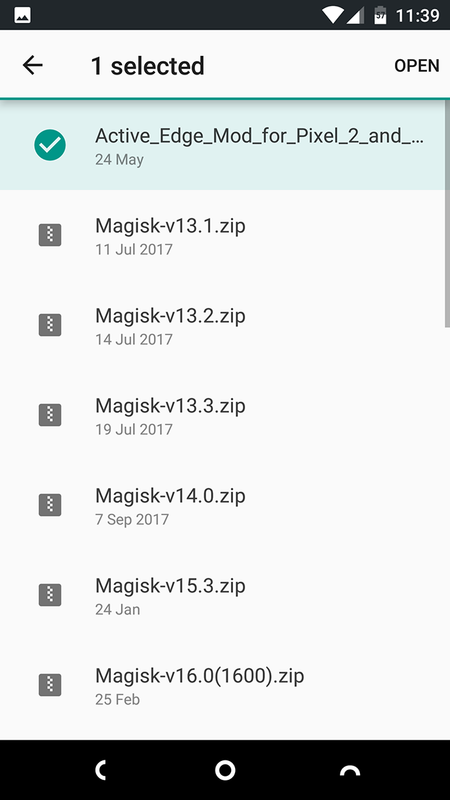 If your phone is already rooted with the older SuperSU method, you can unroot and then reroot with Magisk. 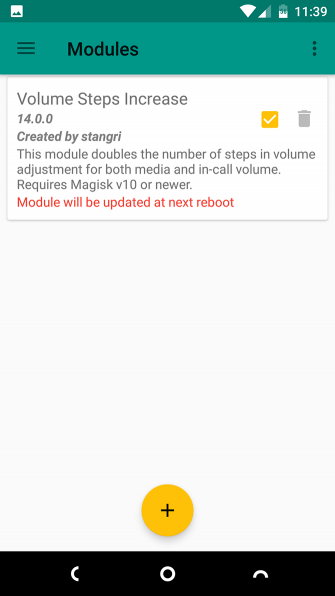 There are two ways to install Magisk modules, depending on where you source them. 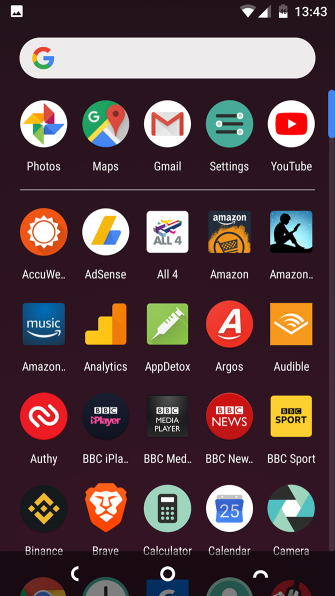 Both use the Magisk Manager app, and are straightforward. 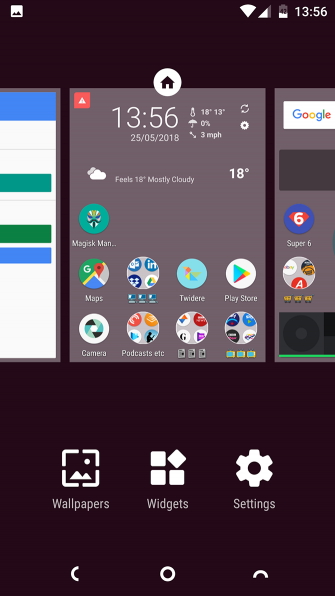 Open Magisk Manager. Slide open the sidebar from the left edge of the screen and select Downloads. 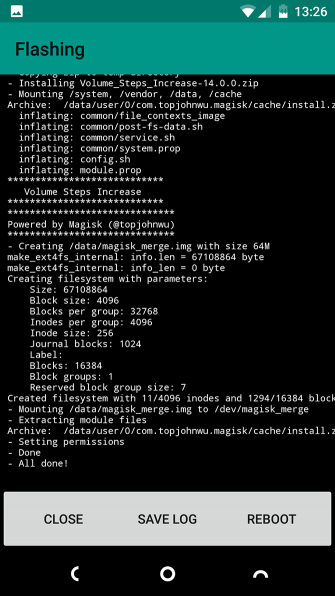 You’ll now see a list of available Magisk modules. Tap one to read more information, including any additional instructions on how to install or use it. To install a module, tap the download icon. From the available choices you’re given, Download saves the module to your phone’s storage, and Install downloads and installs it in one step. Select Install. The process doesn’t take too long, although it depends on the size of the module. 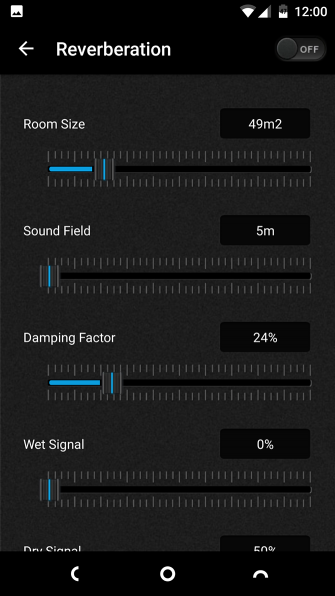 Tap Reboot when prompted, and your phone will restart with the module in place. Sometimes the Downloads list will fail to display anything. 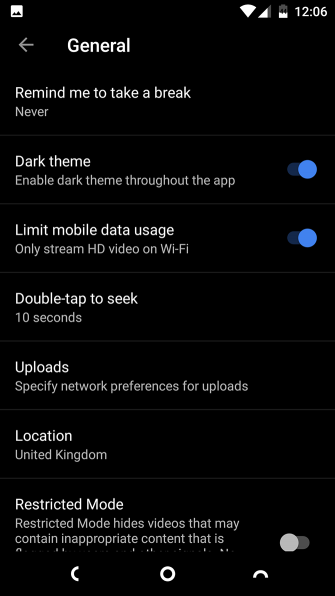 If this happens, go to Settings > Clear Repo Cache and try again. 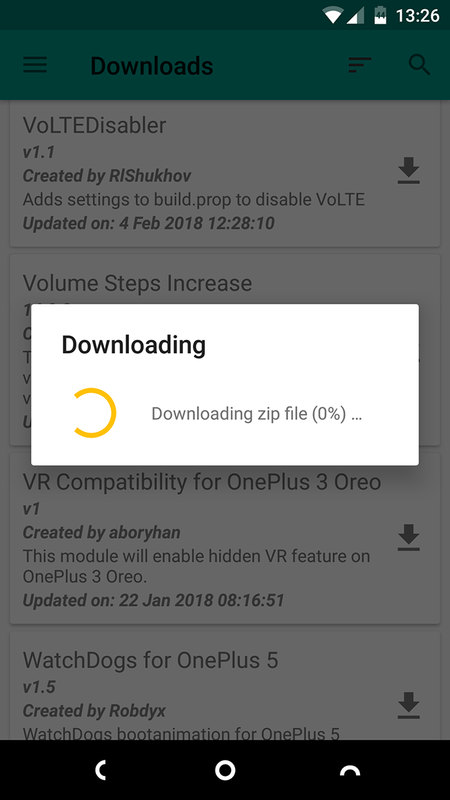 You need to use the second method if you’re downloading modules manually. 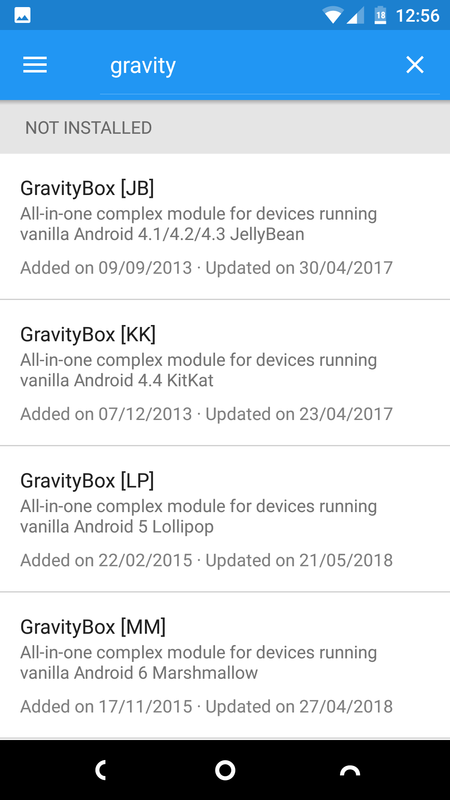 You can find a lot of these in the Magisk GitHub repo, or on the XDA Developers forums. 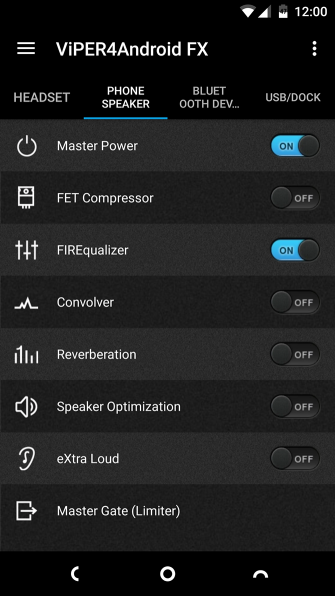 Download the module to your phone’s storage. In Magisk Manager, open the sidebar and select Modules. 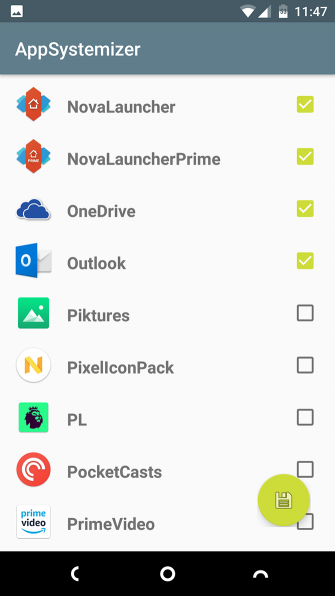 Hit the Plus icon, then locate your downloaded module. Long press on the module and select Open. It will begin installing right away. 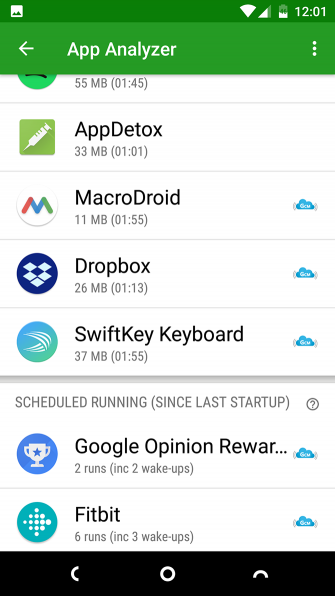 Reboot your phone when prompted. To deal with problematic modules, install the Magisk Manager for Recovery Mode module. 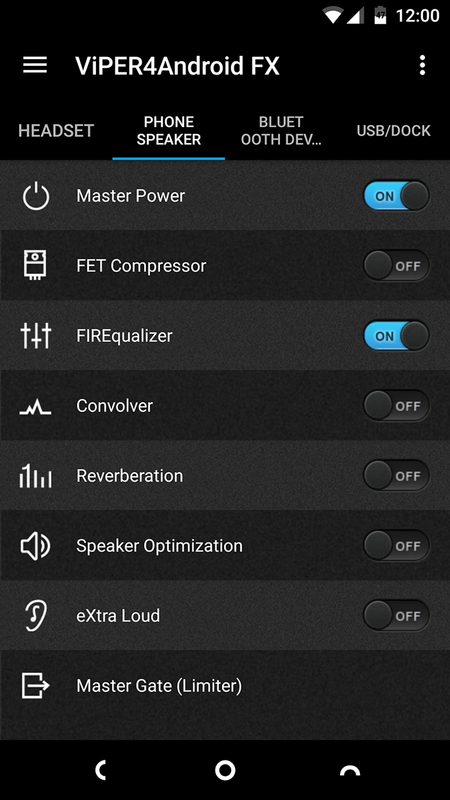 This enables you to remove any modules while in Recovery mode. Uncheck the box alongside a module to disable it. Then reboot. 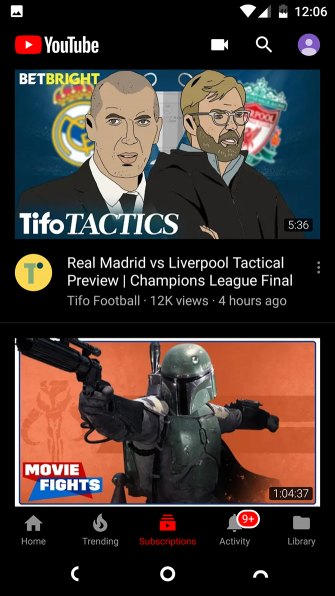 Tap the trashcan icon to remove a module completely. Reboot to complete the process. 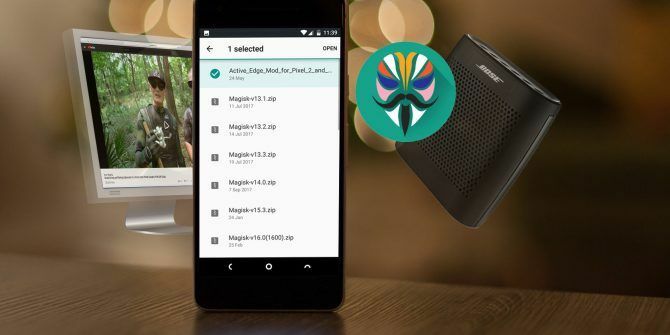 Now you know how to use them, here are 10 essential Magisk modules to get you started. Simply search for them in the Downloads menu to install them. Greenify is one of the most popular root apps. It maximizes your battery life by hibernating apps when you aren’t using them. 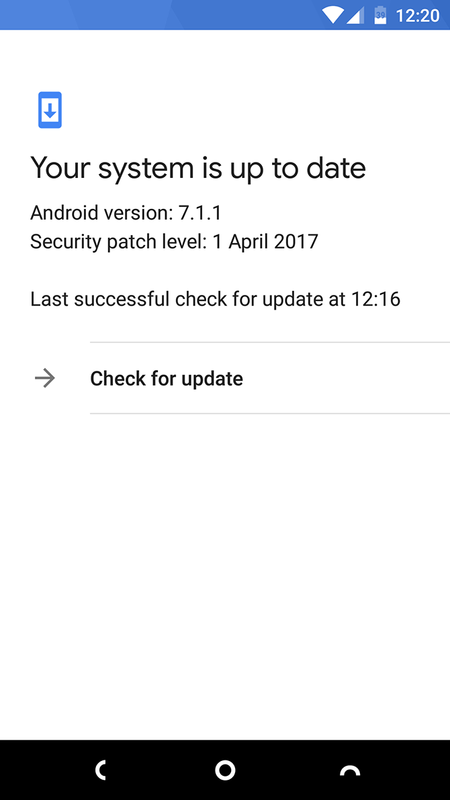 It’s like a supercharged version of Android’s Doze feature, and is especially effective on devices that haven’t seen updates in years. Greenify4Magisk lets you take advantage of a special Boost mode. This offers even tighter system integration and is more effective at closing resource-hungry processes. It brings you the look, feel, and functionality of a Pixel 2. 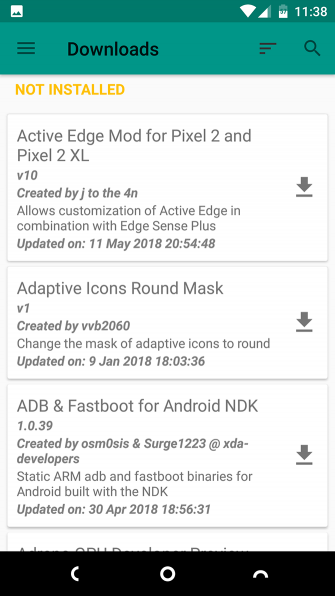 You get the Pixel 2 launcher, audio files (such as ringtones and alarms), themes, and the Google Sans font. In addition, it adds extras like Camera2API support, video stabilization, and Google Assistant. 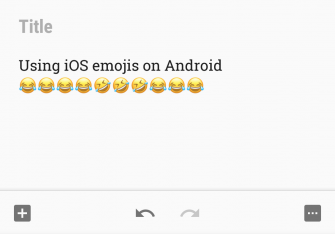 Want to get the latest iOS emojis on Android? 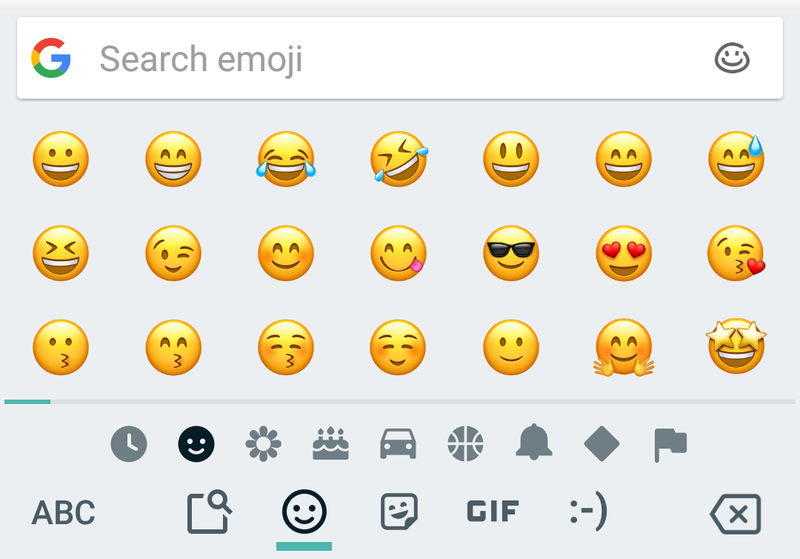 The iOS11.1 Emoji module for Magisk is both the quickest and easiest way to do it. 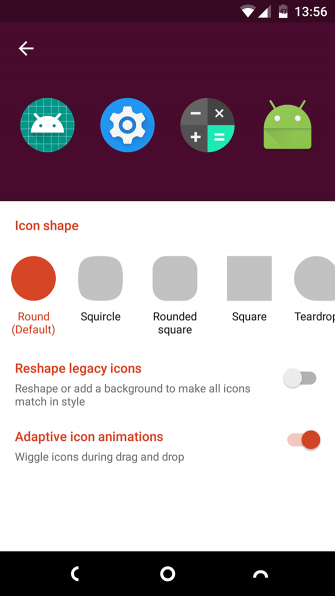 Just install it through the Magisk Manager app, and upon a reboot you’ll be free of Google’s emojis. 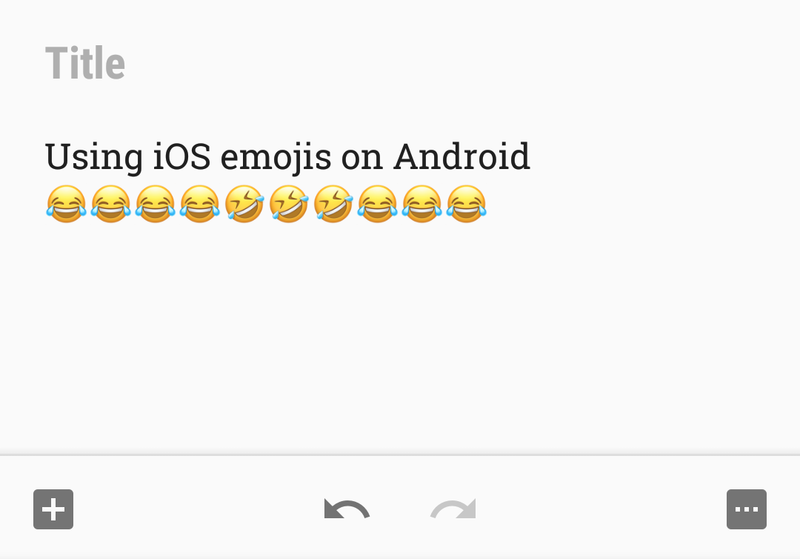 And if you ever want to revert back to your original emojis, just uninstall it. Keep an eye on the available modules for updates—the latest characters from newer versions of iOS are added regularly. There are many good reasons to use a third party DNS service, and many excellent privacy benefits to using Cloudflare DNS How Cloudflare DNS Helps Solve 4 Big DNS Privacy Risks How Cloudflare DNS Helps Solve 4 Big DNS Privacy Risks Cloudflare has released a new security tool that anyone can use for free. Cloudflare DNS helps improves security, privacy, and (potentially) speed. Read More specifically. 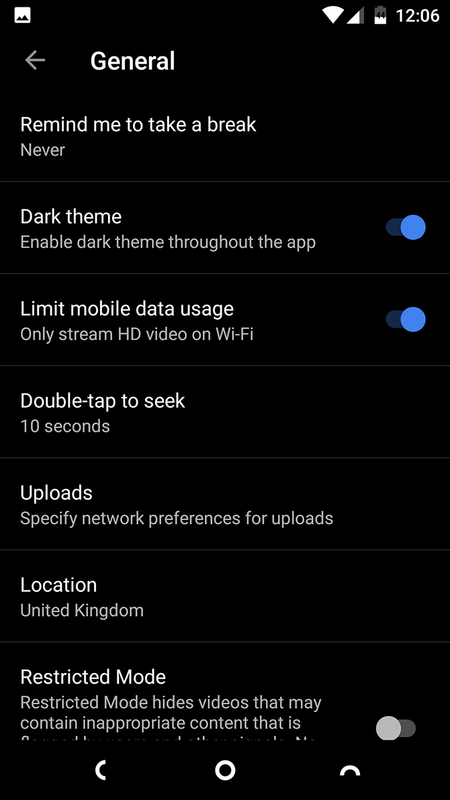 But editing the DNS settings on Android isn’t that convenient. The method often changes from one version of the OS to the next. It’s far easier to install the CloudflareDNS4Magisk module. It directs all your mobile data and Wi-Fi traffic through the free Cloudflare service. Nova is the best Android launcher you can get. 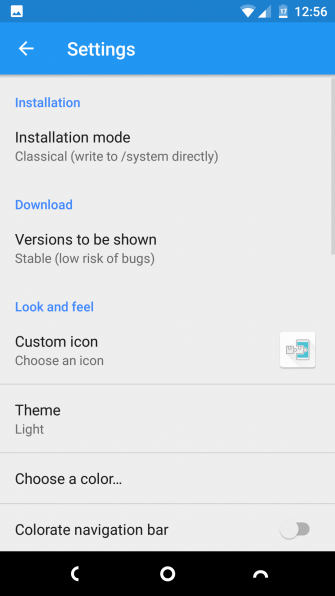 It’s blazing fast, full of features 10 Power User Tips and Tricks for Nova Launcher Prime on Android 10 Power User Tips and Tricks for Nova Launcher Prime on Android Nova Launcher Prime is undoubtedly the best launcher on Android, and with these tips and tricks, it can be even better. 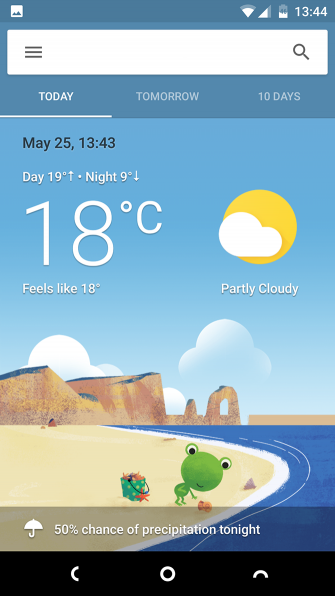 Read More , lacks bloat, and gives any device the look and feel of stock Android. 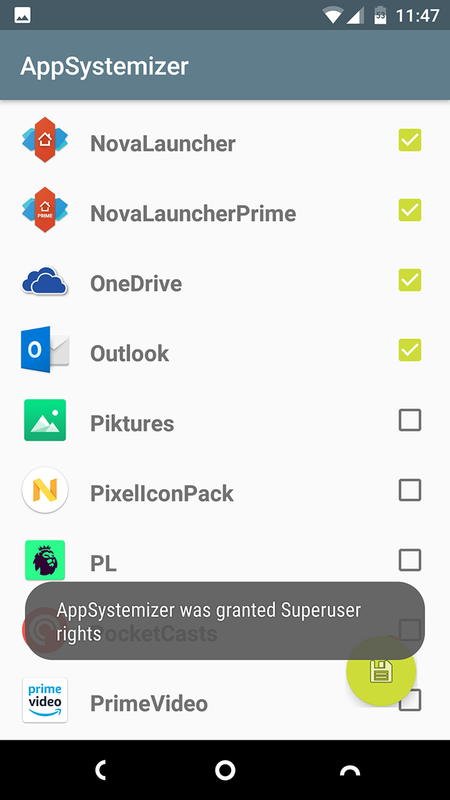 The Nova module lets you install it as a systemless app, replacing your phone’s default launcher. 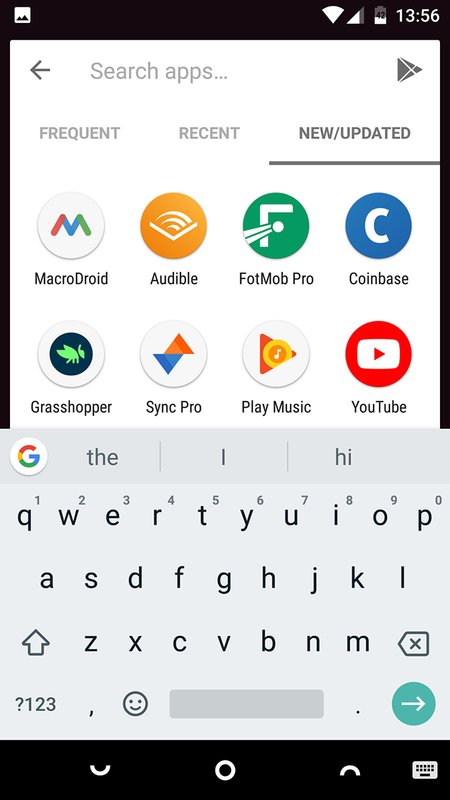 The additional Google Now functionality lets you swipe right to access your latest feed and information from Google, right from your home screen. 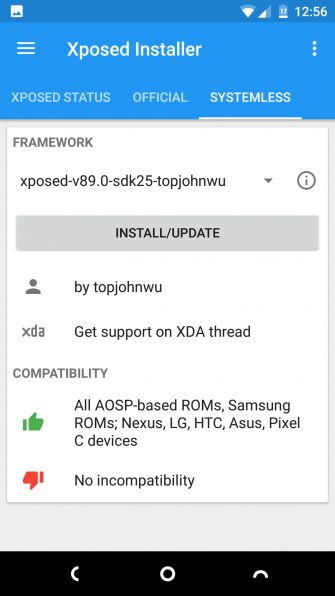 Before Magisk, the common way to run modules on your phone was through the Xposed Framework. 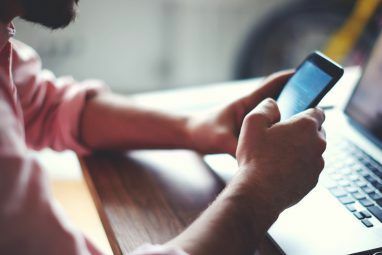 It was among the big reasons to root your phone Do You Still Need to Root Your Android Phone? Do You Still Need to Root Your Android Phone? Rooting used to be a necessity for many, but as the years have gone by, is it still as useful? 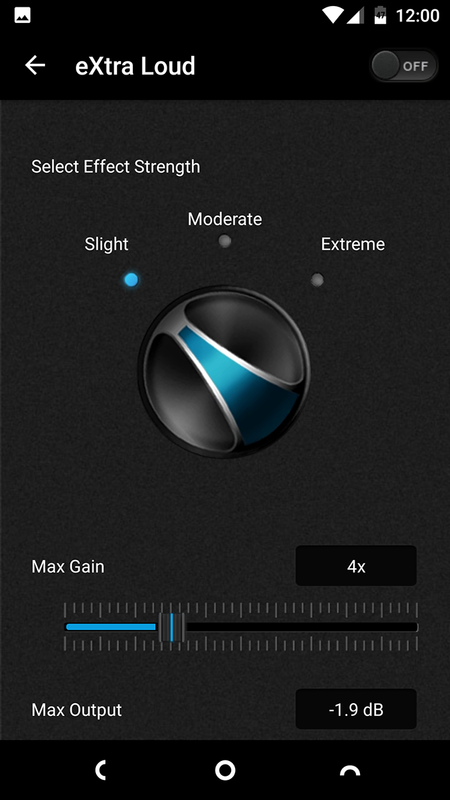 Read More , and enabled you to run the peerless GravityBox mod, which housed hundreds of system tweaks in a single app. Fortunately, there’s an Xposed module for Magisk, and in some ways it’s better than the original. 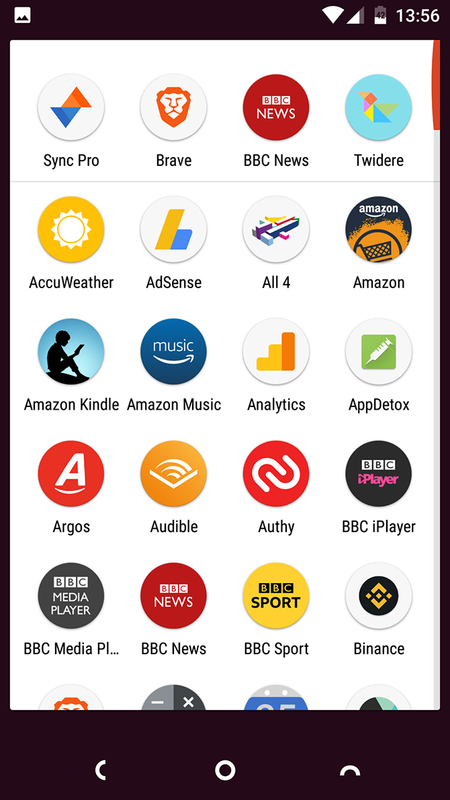 It’s systemless, so it’s not as intrusive of an app. It’s less likely to cause problems, and shouldn’t block Android operating system updates, either. 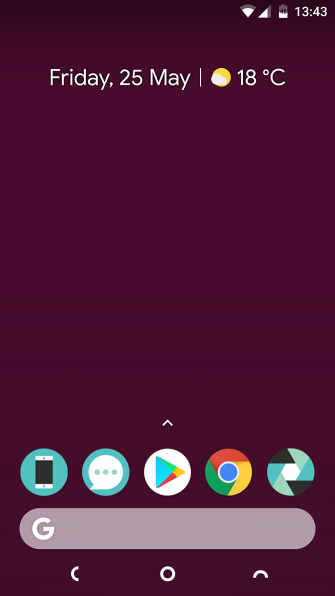 Magisk is a fantastic way to root your phone. It’s quick and safe, and it doesn’t interfere with security-reliant apps. And the existence of modules gives you immediate benefits to rooting. 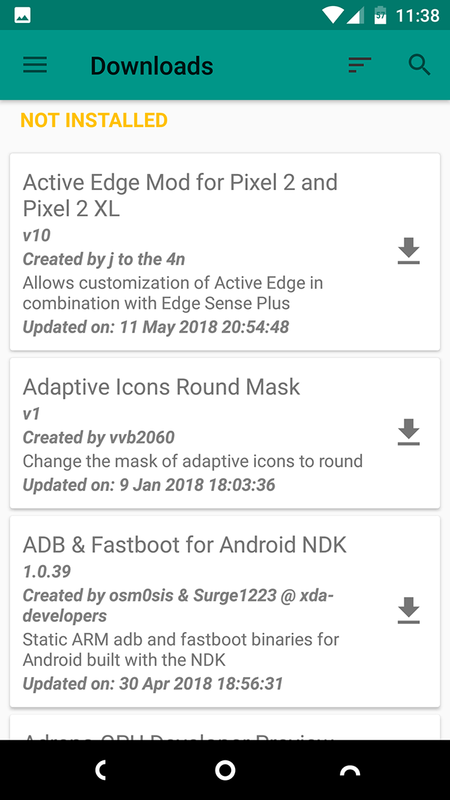 If you decide to use the Xposed module for Magisk, you’ll have even more fun tweaks available to experiment with. 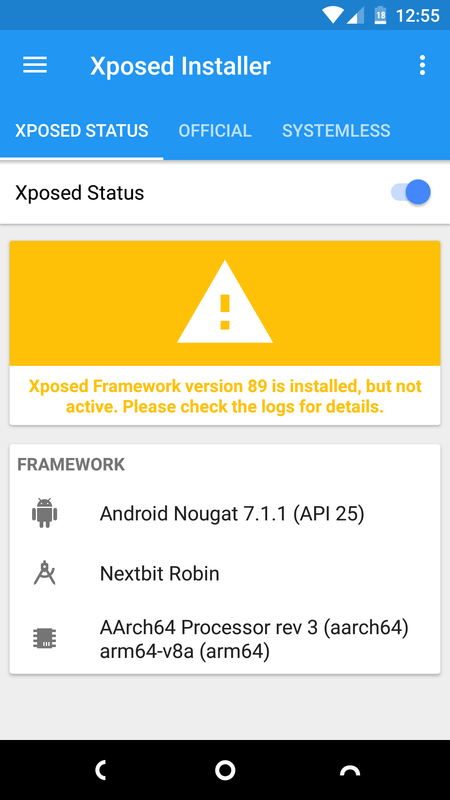 To help you along the way, check out our guide to the best Xposed modules for Android The 13 Best Xposed Modules for Customizing Your Android Device The 13 Best Xposed Modules for Customizing Your Android Device The Xposed Framework is one of the best reasons to root Android, and these Xposed modules add awesome functionality. Read More . Explore more about: Android Apps, Android Customization, Android Rooting, . For the youtube vanced module.. should i disable the original youtube app or not ? 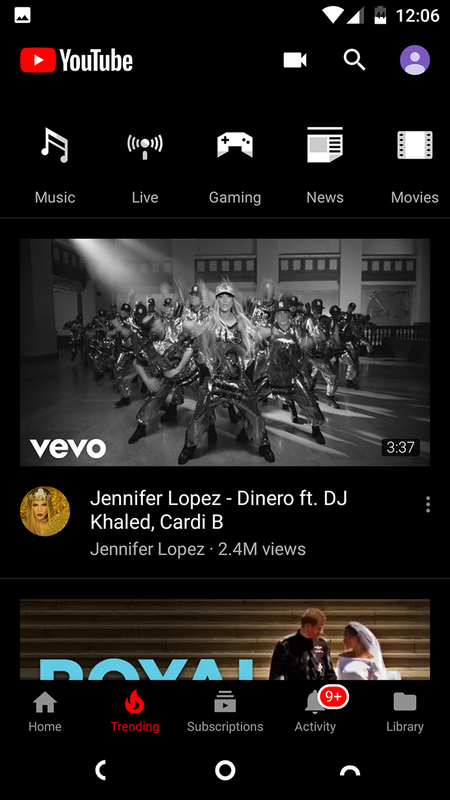 There's no need to disable the original Youtube app. Hahaa, cant help but notice that you used a Nexbit Robin running on stock Nextbit OS Android 7.1.1.